School discipline is a multi-faceted topic, one that varies widely depending on school administration and community diversity. Teachers, principals, school resource officers, school counselors, and others who work with young people all seek ways to help students reach their full potential. 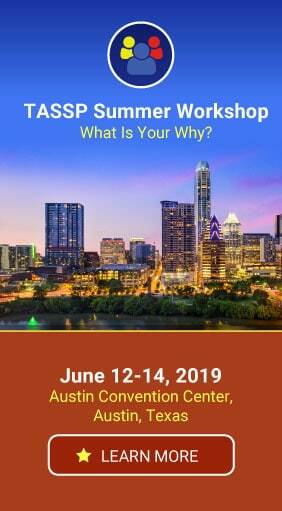 The National Conference on School Discipline (NCSD) provides valuable information for educational professionals in three separate conferences nationwide. … and more! View the complete list of breakout sessions here. PBIS Rewards is honored to be able to provide a special breakout session at this conference titled, “Bully Prevention: First Things First.” Presenter Matt Hart is a 20-year veteran teacher, professional speaker, and founder of the reACT to Bullying program. His high-energy, interactive workshop will provide attendees with solid strategies to recognize and prevent bullying in the school setting. 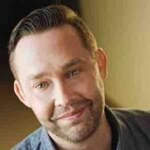 In his role with PBIS Rewards, Matt works to help schools create a positive school culture, and we’re excited he will be sharing his expertise at this conference! PBIS plays an important role in many schools by refocusing discipline into a more positive experience for teachers and students alike. Our PBIS Rewards software suite helps to make a schoolwide PBIS framework more efficient and effective by making the process simpler. For a demonstration of the PBIS Rewards software suite in action, visit our exhibitor booth. 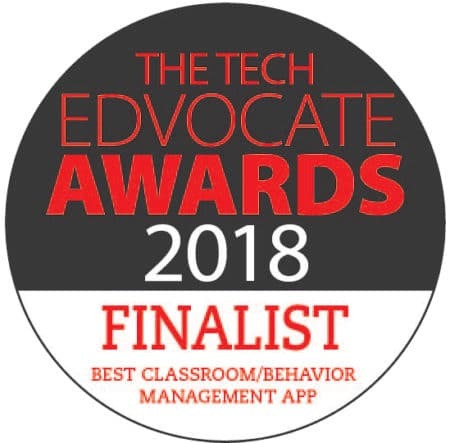 Let us show you how PBIS Rewards can help educators, support staff, students, and parents come together in developing positive behaviors. The conference will take place at the Renaissance Atlanta Waverly Hotel & Convention Center, June 21-24, 2017. Register for the conference here. 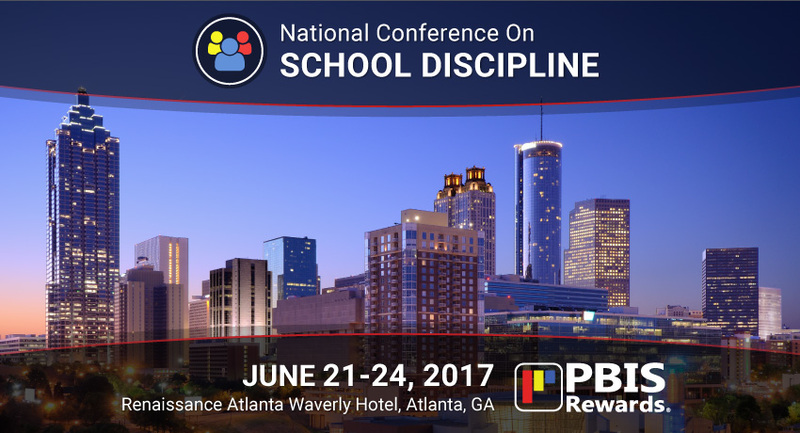 Unable to Attend the 2017 National Conference on School Discipline in Atlanta? The third and final conference for 2017 will take place in Las Vegas June 27-30. If you’re unable to make it to either conference, you can still learn more about PBIS Rewards. We offer free, online, walk-through demos of our software suite.